Lifewise believes in the beauty of you! We feel everyone can enhance their natural beauty using simple and safe ingredients, while avoiding harmful chemicals. We carry brands and products that follow this philosophy. From daily practical products such as toothpaste, shampoos and deodorants to luxurious lotions, oils and soaps; you are sure to find a product that is just right for beautiful you! Also many of the brands we carry make excellent gifts! Made in Canada, Pure Anada is a beautiful line of natural cosmetics created for all women! Their goal is to produce a healthier alternative to traditional cosmetics by eliminating unnecessary, harmful ingredients. They use certified organic oils and waxes which offer many benefits, along with purified mineral pigments to achieve brilliant colors and natural sun protection. They avoid synthetic preservatives, dyes, fragrances and flavors; anything that may cause negative short, or long term consequences to your health or the environment. Their products or ingredients are not tested on animals. The Barefoot Venus story is about encouraging a lifestyle of beauty and wellness through indulgence in the simple pleasures of their bath and body experience. By soaking in a calming sea of bubbles or moisturizing with mood inspiring lotion, you indulge your spirit, letting beauty bloom, and wellness flourish. 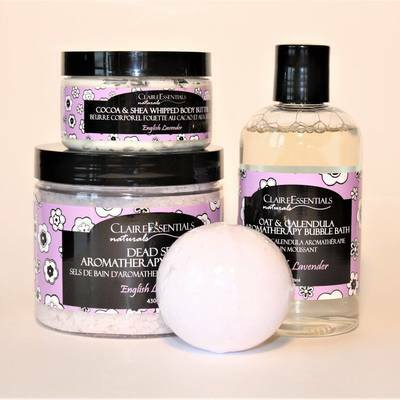 Lifewise carries a great selection of Barefoot Venus products such as bath salts/soaks, cleansers, and lotions that are uniquely packaged and have scent-sational fragrances! 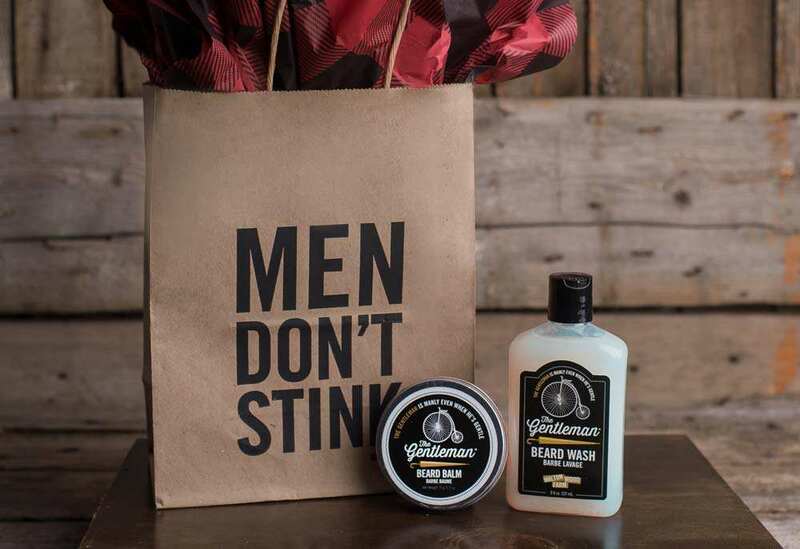 Looking for a way to unwind with your new soaps and lotions? 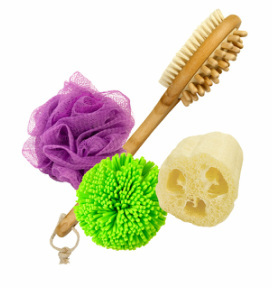 Lifewise also carries a selection of loofahs, brushes, and mitts. We have a wide variety of products that will help you relax and heal such as therapy packs, massagers, Essential Oils, crystals, and stress relievers. Give yourself and/or friends your own at home "spa day"! We can help with with the min-pedis with pretty nail files, and foot care products, including heal repair. New products are always arriving to help you take care of you!